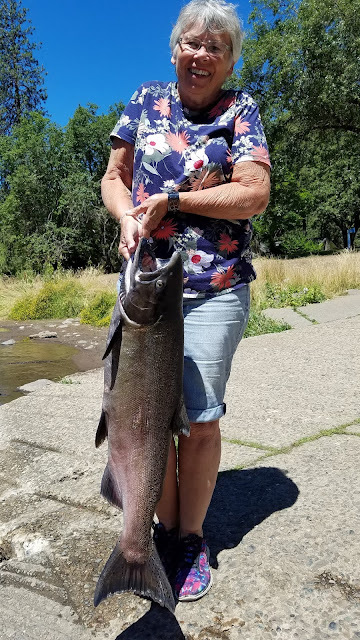 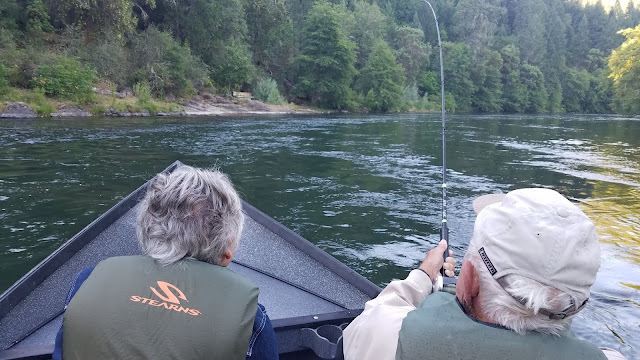 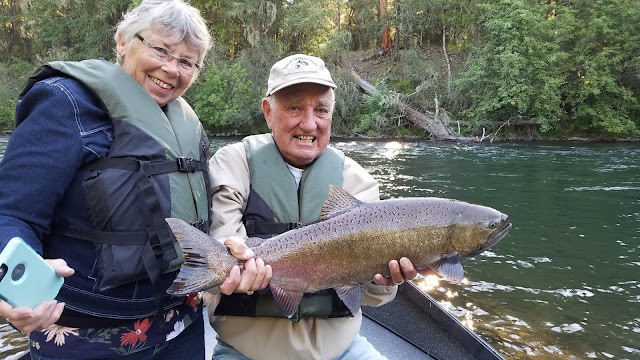 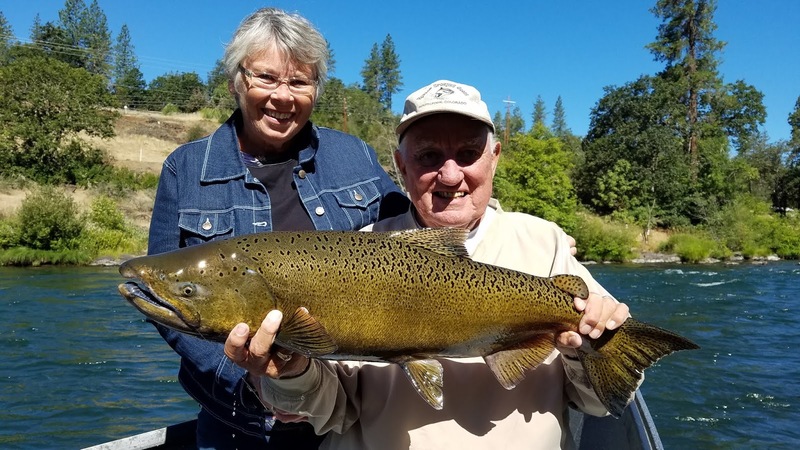 Genie and Dennis of Iowa traveled to Oregon to fish the Rogue River with me and had success! 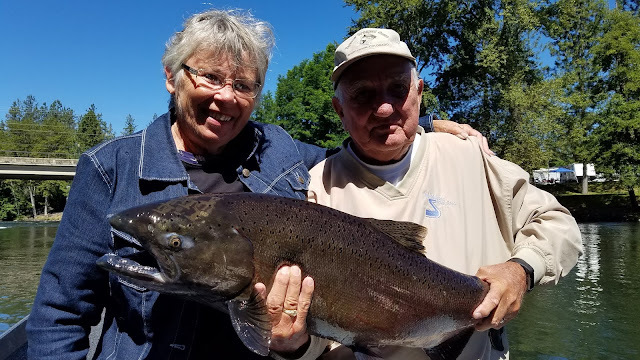 Early July continues to produce great days on the water. 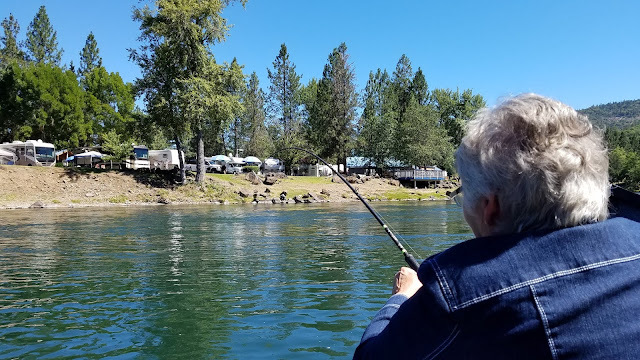 Come join us on the river this Summer!